We continue to welcome new patients to Dentalplus so don’t keep us a secret. Tell all your friends and family about us, we would love to see them. We’re very proud to confirm that our new website has launched this evening. 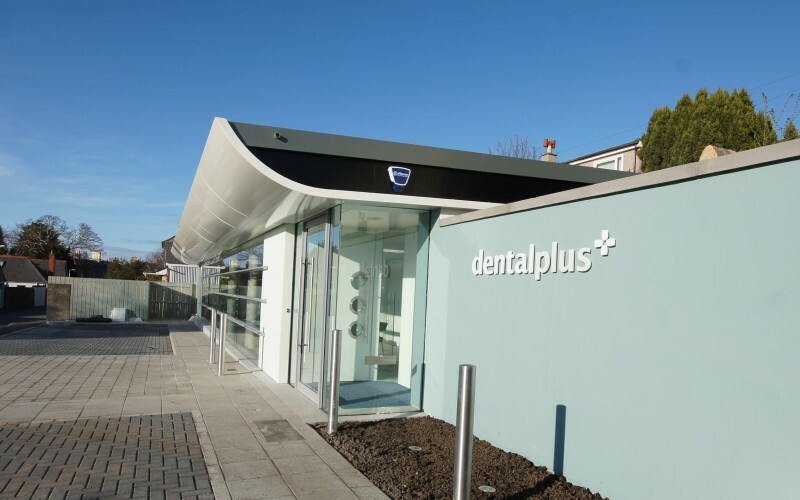 We’ve also got a new domain at the same time, you can find us on http://www.dentalplus.scot, our previous domain of dentalplus.org.uk will still forward until it’s renewal date. As of Monday 3rd of August the dental practice will be open from 8am Monday to Friday. Here you will find useful information and latest industry news.